Ocean Springs, Mississippi, lies at the heart of the beautiful Mississippi Gulf Coast on the eastern shore of Biloxi Bay. It’s known as the City of Discovery in recognition of the French establishment of a settlement here in 1699. Long before the French arrived, however, the area was appreciated for its beauty and natural resources by Native Americans. The attributes that brought these early residents have attracted a diverse stream of people during the past 300 years. 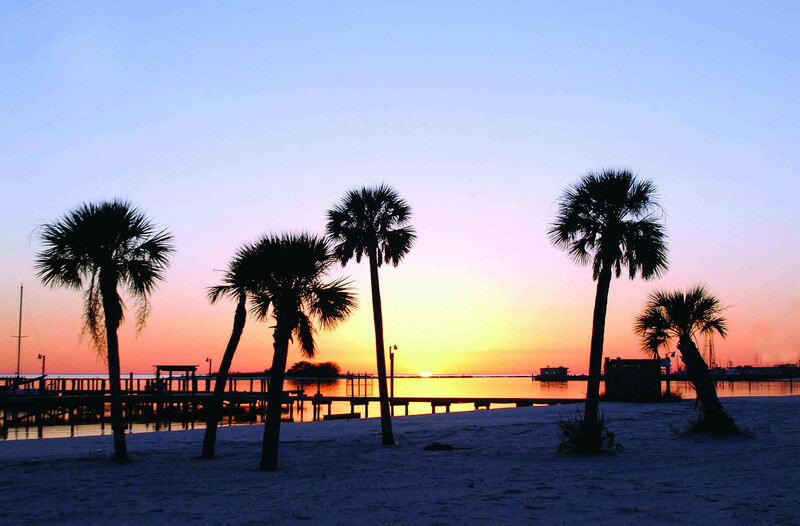 Ocean Springs has been flavored by many influences during its rich history, and now in the 21st century, it has a unique character that makes us happy to call it home. 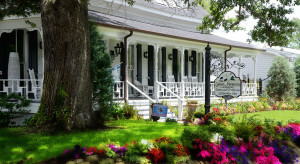 The local members of the Bed and Breakfast Association of Mississippi invite you to come and experience Ocean Springs for yourself. Visit the Ocean Springs Chamber of Commerce for more information. 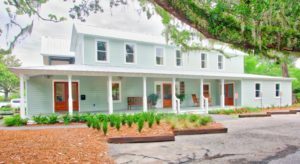 Welcome to historic downtown Ocean Springs! The vibrant heartbeat of this beachside community is Front Beach where a new 2+ mile beach path winds along the sandy beaches, awaiting exploration by exercise enthusiasts and nature enthusiasts alike. Front Beach also boasts picnics tables, bonfire pits, beautiful McPherson Pier for fishing or a moonlight stroll and Ft. Maurepas Park with its new splash pad, playground equipment, covered picnic area and amphitheater. A short walk in the opposite direction will take you to the Ocean Springs harbor where Gulf Coast shrimp may be bought directly from the boats. 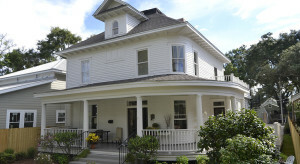 Downtown Ocean Springs is host to the famous Walter Anderson Museum and Mary C. O’Keefe Cultural Center where local artists exhibit their works, musical or theatrical performances take stage each weekend and classes on anything from encaustic painting with beeswax to making delicate French pastries in the gourmet teaching kitchen. In addition, the many restaurants of downtown Ocean Springs will satisfy anyone’s taste buds. From sushi to steaks and from Middle Eastern cuisine to Italian delights, there is something for everyone downtown. After dinner there are many night life offerings, many featuring live music from local musicians. Ocean Springs remains one of the Gulf Coast’s best kept secrets. It is located about 25 minutes from the Biloxi-Gulfport Regional Airport and is right across the bridge from Biloxi. 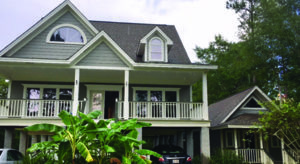 Ocean Springs is also a central location for guests making day trips to nearby Gulf Shores, Mobile or New Orleans. Find time during your week to enjoy natural beauty, cultural resources, and other aspects of our city and the Coast. We welcome visitors to come and enjoy. Please visit the Ocean Springs Chamber of Commerce for additional visitor information or call (228) 875-4424.